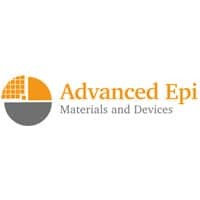 Advanced Epi’s mission is to revolutionise the compound semiconductor industry by growing and supplying silicon carbide based materials and devices that are tough, cost effective and designed to work in challenging places. Advanced Epi aims to begin wafer production later on in 2016 with evaluation 3C-SiC/Si epi wafers going on sale shortly after. To be involved with material development please contact us.